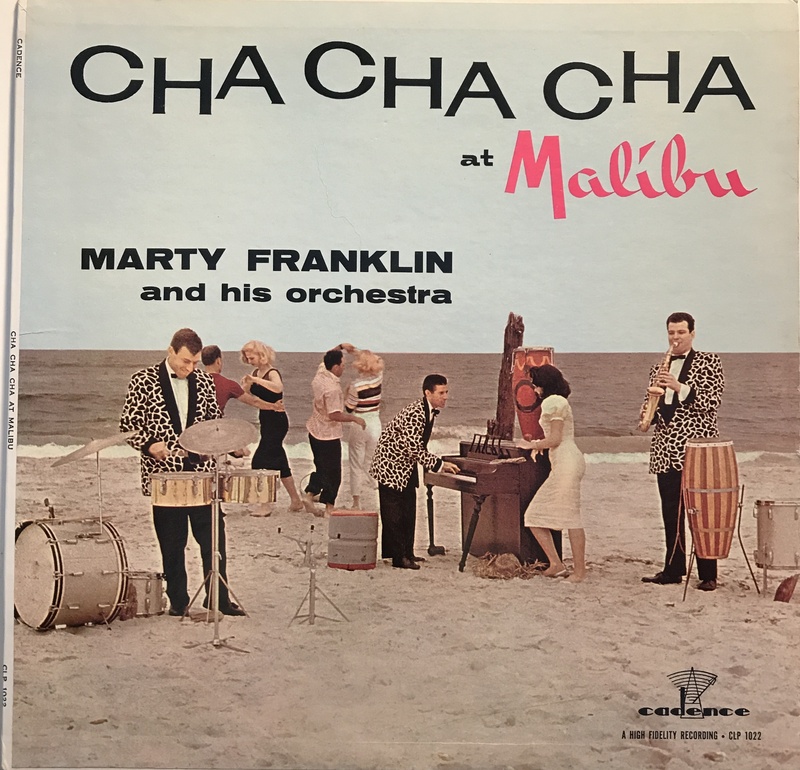 CHA CHA CHA at MALIBU Marty Franklin and his Orchestra Cadence Records (1957) Always hard to believe that after looking at records for 50 years, I can still find ones that I’ve never seen. 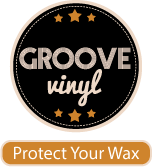 This looks like so many others, but — maybe because it’s new to me — I think it’s exceptional for the genre. Maybe it’s those dinner jackets! 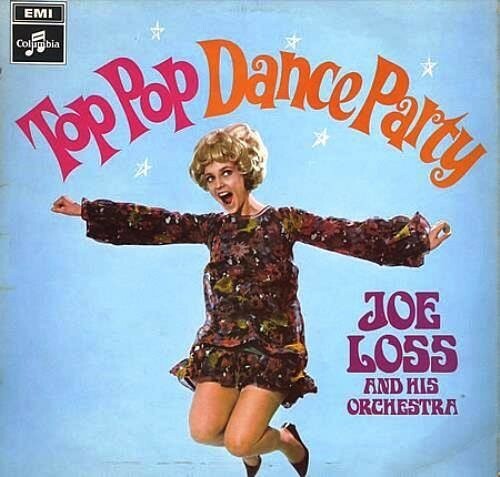 By the way, that’s Malibu as in the Malibu club in Lido Beach, Long Island where, along with other noted dance spots like the Tamarack Lodge in the Catskills, Casa Seville in Long Island and Club Elegance in Brooklyn, Marty was laying down the beat on his Lowry organ since the early 50’s.